Having a business profile online helps bring more customers to your business by telling them what you do differently and promoting your special offers. 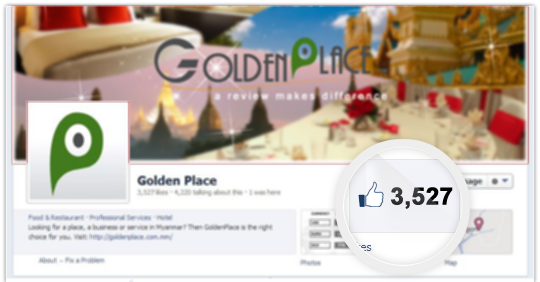 Plus, your products and services will be promoted on GoldenPlace Facebook page to get the word out about you. 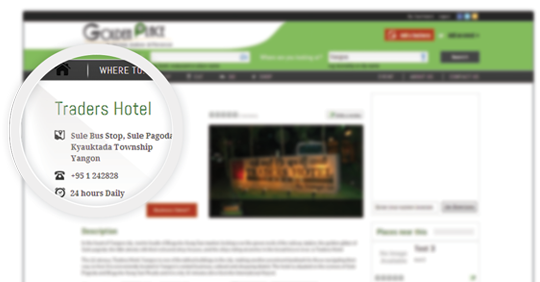 Looking for a place to stay, a thing to do, a business or service in Myanmar? Our powerful search tool helps you find the most relevant businesses. So be there when they are looking for you - the easiest way to get new customers to your business. 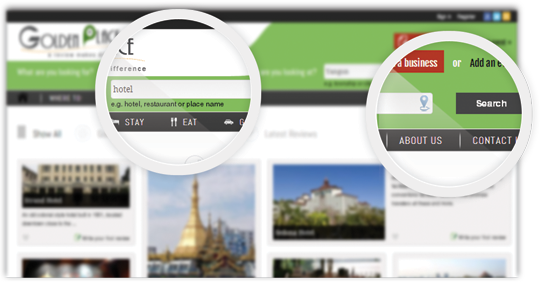 Let your customers know what you do differently with a GoldenPlace business profile. Give them the right information about your business by updating your address, contact details, business hours, photos and video. 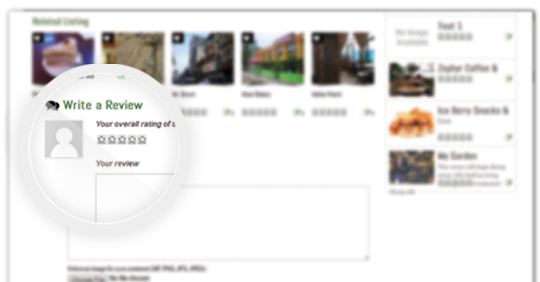 Rate and review about your local businesses. A review helps you make a choice of business that best suit your needs. As a business owner, you understand your customers' feedback, and respond to their reviews. Running a special event? GoldenPlace has it covered from business to festival events. 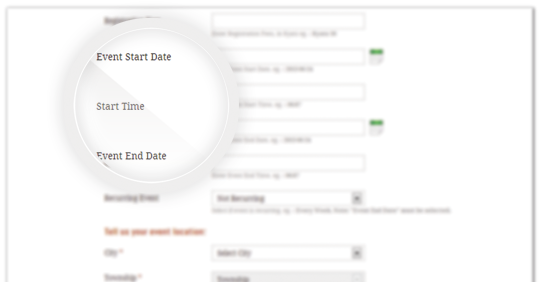 Get your events on GoldenPlace - it is a powerful tool to get the word out about your event. We also provide an easy way to share your events with friends on Facebook and Twitter. 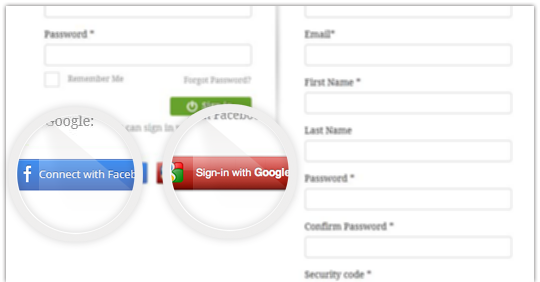 Register with GoldenPlace has never been easier and it only takes you one click. With your Facebook or Google account, you will have full access to the site as well as you can add a business, an event or start writing a review. For premium listing, your business and event will also be promoted on GoldenPlace Facebook page which has a growing number of fans. It's an effective way to get your products, services and offers to the front of thousand audiences in the short period of time.